For successful summer holidays in the mountains, book your accommodation to Luchon-Superbagnères in Pyrenees massive, Haute Garonne. This mountain resort will offer you exceptionnal areas and surprising landscapes. Your summer accommodation to Luchon-Superbagnères will be for you a moment of wellness in the heart of a beautiful nature and you will spend holidays in wide open spaces. Our moutain offers will make you live warm emotions with all your family. We propose you quality holidays accommodation in all French massives, in the heart of mountains. 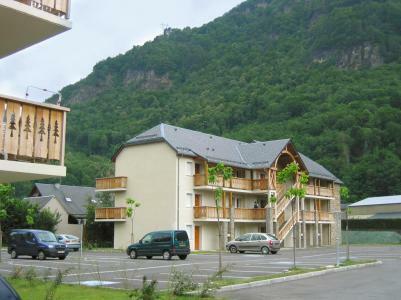 We have many residences to rent for your summer to Luchon-Superbagnères. Let yourself be carried by a feeling of happiness, enjoy the summer holidays in the mountains full of sun and discoveries ! "Val de Jade" residence is located in the heart of downtown historic Luchon, 600 m from the thermal baths. The apartments of this vacation rental at Luchon are on 4 levels and completely equipped from studio 2/3 people to apartment 3 room 4/6 people: kitchen (microwave mixed, dishwasher), bathroom or shower with toilet, internet access and television with suplement. Some apartments are equipped for disabled guests with shower and integrated toilet. The residence "Les Pics d'Aran" on 2 levels is located at about 1.5 km from Luchon centre. Building with genuine feel, whose volumes, forms and materials (wood, stone, slate) remain loyal to the Pyrenean tradition. Games area for children. 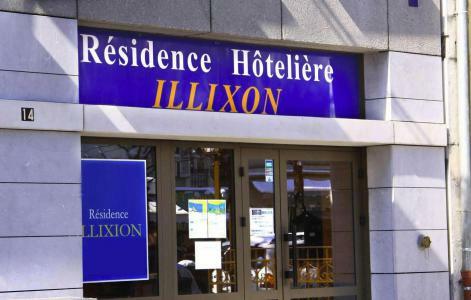 The residence Illixon is located in Luchon, in the heart of the resort center, 500 m from the thermal baths. The apartement are situated in two building, next to the shops and activities. This new residence "Le Belvédère" is composed of 2 buildings on 4 floors with elevator (107 apartments) and situated in Saint Mamet, at 2.5 km by car and 500 m on foot by pedestrian road of the center and shops. 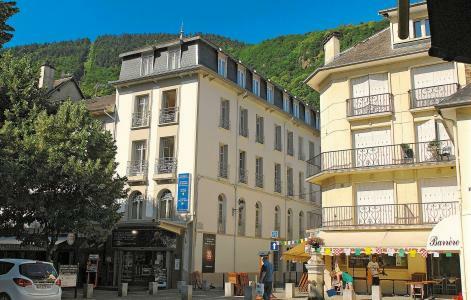 Luchon (650m) is an elegant spa town at the foot of the highest Pyrenean mountain tops. The resort has a lot to offer: cultural activities as well as sporting ones.